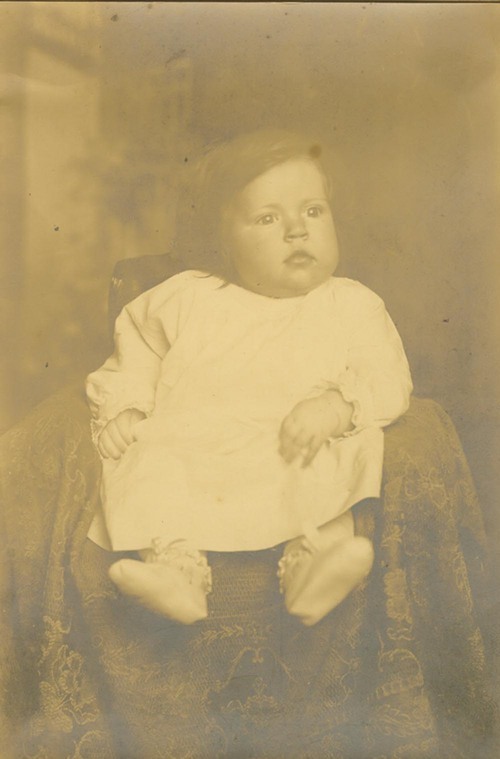 A studio portrait of Lucille Elizabeth Bigney, daughter of Lynn & Carrie Bigney. Call Number: Maurice Peters Coll. Collections - Photograph - Maurice Peters Coll.